EYL #13 I Suggest You Call My Lawyer. 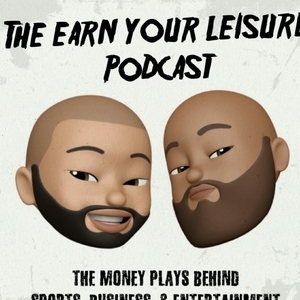 EYL #12 The Marathon Continues. EYL #11 Million Dollars Worth of Game. EYL #9 Billionaire Boys Club. EYL #8 My Accountant is so Good, I’m Practically Living Tax Free. EYL #7 Hustlers Don’t Stop, They Keep Going. EYL #6 Pay Us Like You Owe Us. EYL #5 I Got a Story to Tell. EYL #4 Big Bank Take lil Bank. 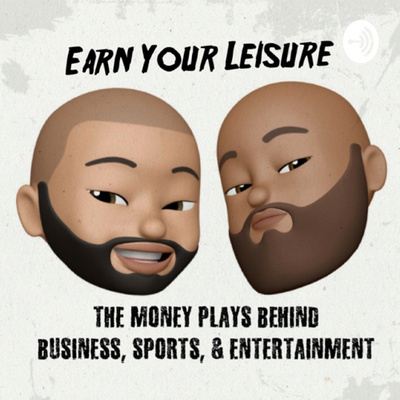 EYL #3 Scared Money, Don’t Make No Money. EYL #2 Stack chips for a rainy day. EYL #1 Why shoot the breeze about it, when you can be about it.